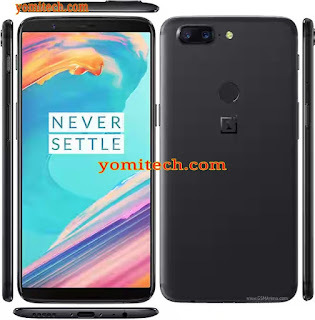 Oneplus has finally launched the bezeless version of its Oneplus 5 smartphone which was released earlier this year and it's called the Oneplus 5t. The Oneplus 5T features an optic Amoled display with an 18:9 aspect ratio. It also supports 34 LTE bands which makes it usable in almost any country in the world and comes with a rear mounted fingerprint scanner. 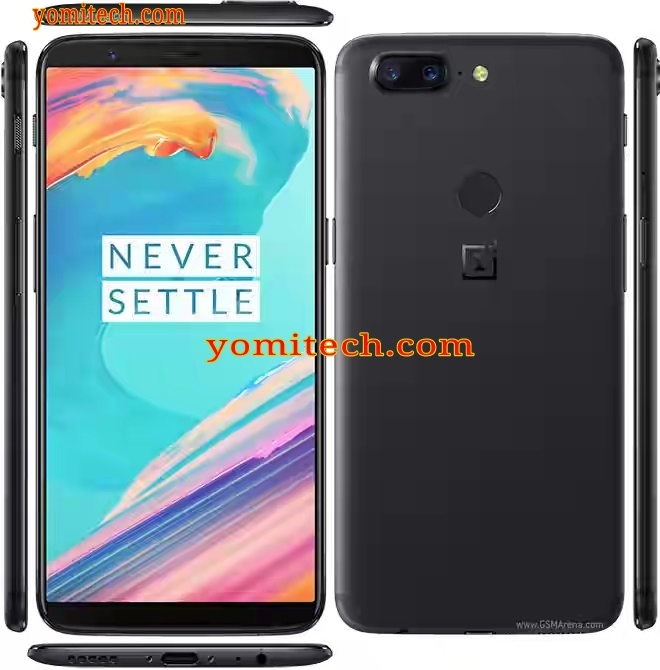 Below is the full specifications and price of the Oneplus 5T.